To be a truly remarkable person, one should have achieved something most ordinary people can't. Like rock stars, brilliant scientists, virtuoso artists, and bestselling authors among others. And, yes, like eloquent statesmen. Robredo is none of these. She stood in the rain in salute. That's nice. But any schmoe can do that. 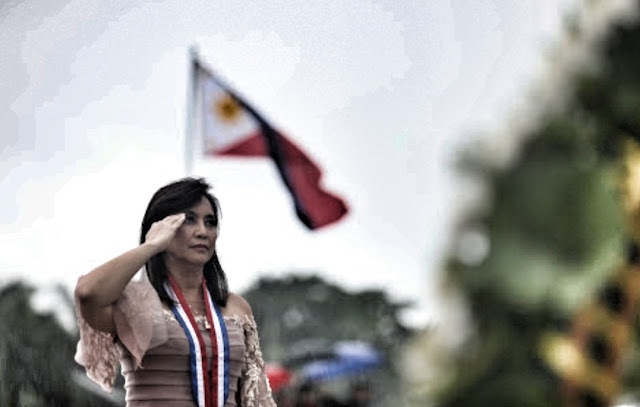 If this represents Filipinos' standards of greatness, then the Philippines really does have big problems. Seriously.